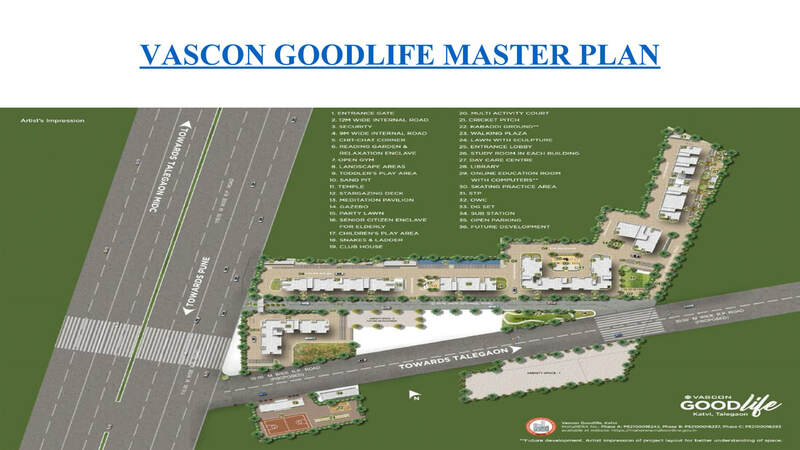 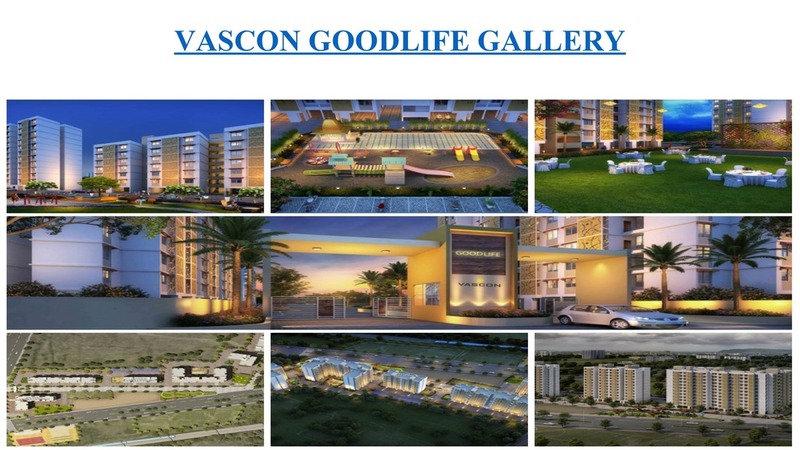 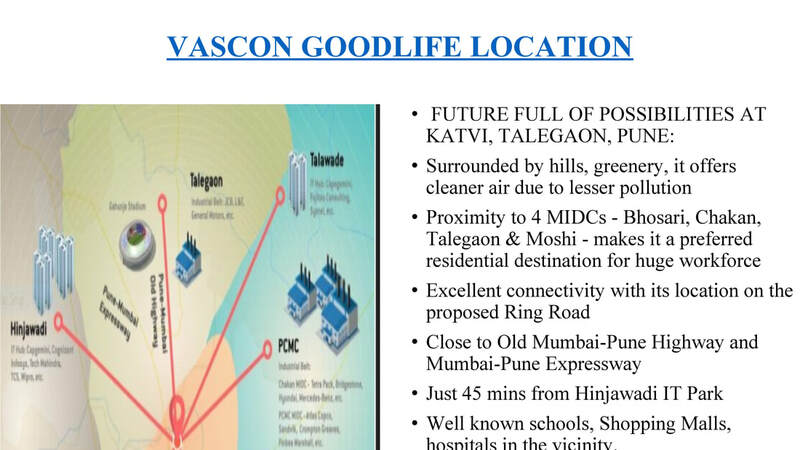 INVEST IN VASCON VALUE HOMES - THE NAME BEHIND PUNE'S MOST PREMIUM PROPERTIES! 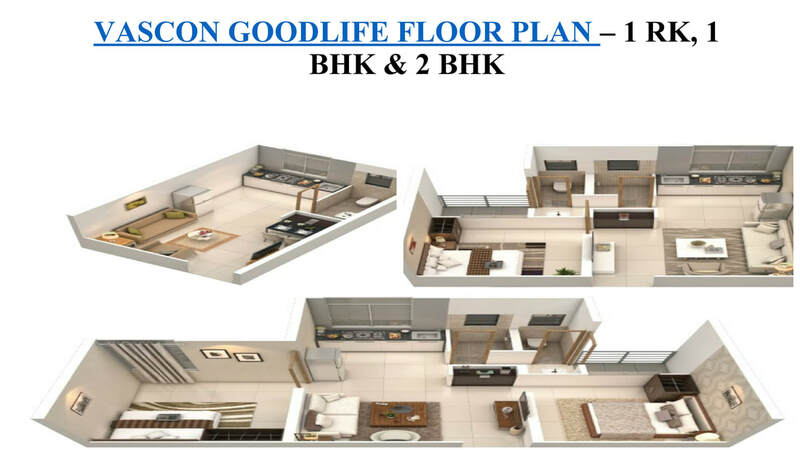 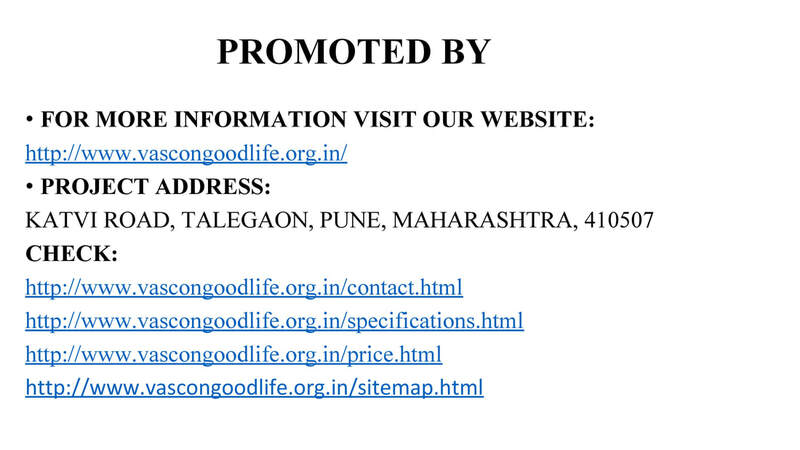 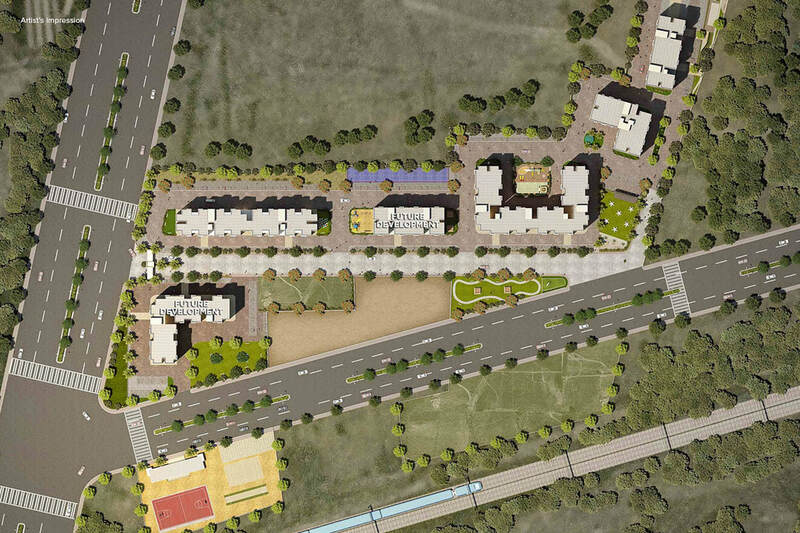 OWN A VALUE HOME IN PUNE - FOR A FUTURE FULL OF RETURNS & OPPORTUNITIES! 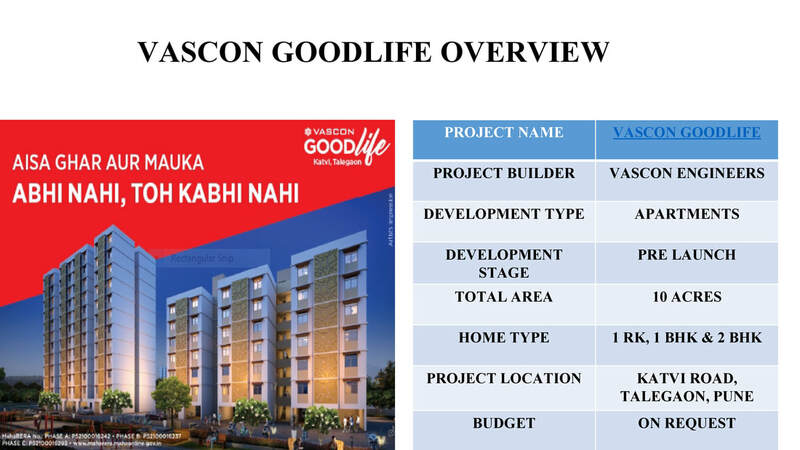 With the first-ever project in value housing, Vascon ensures that owning a home at Katvi, is hassle-free for everyone. 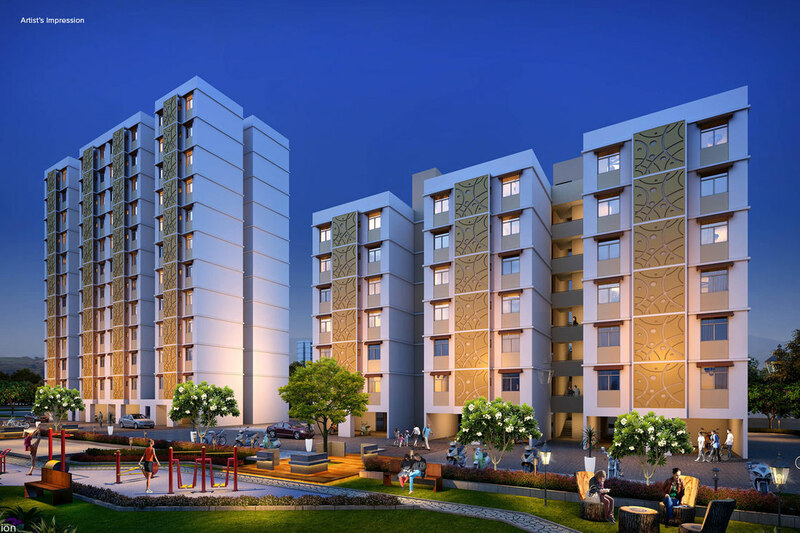 It offers multiple benefits like home loans approved by leading banks and financial institutions as well as government authorised subsidies like PMAY for first-home buyers. 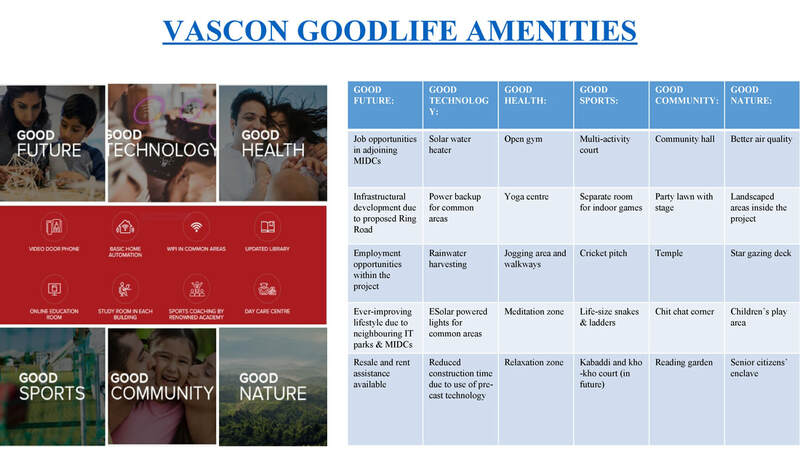 At the same time, Vascon promises features like no floor rise, and no premium view charges to ensure that homes belonging to one configuration are available at the same price. 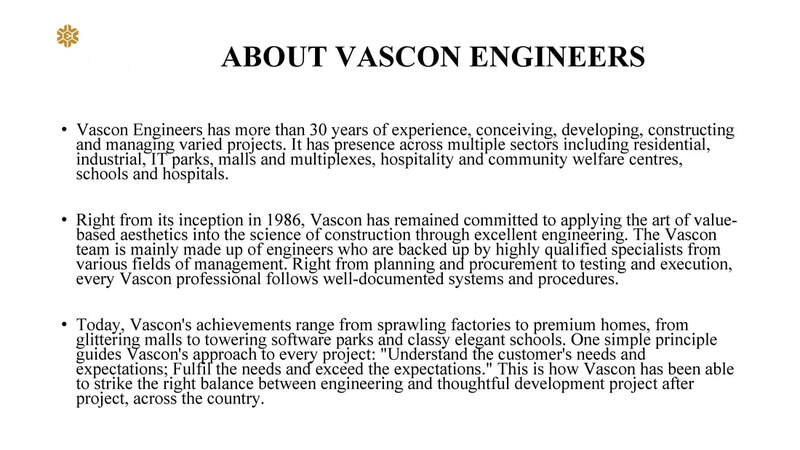 All in all, owning a Vascon Value Home has been simplified, in more ways than one!